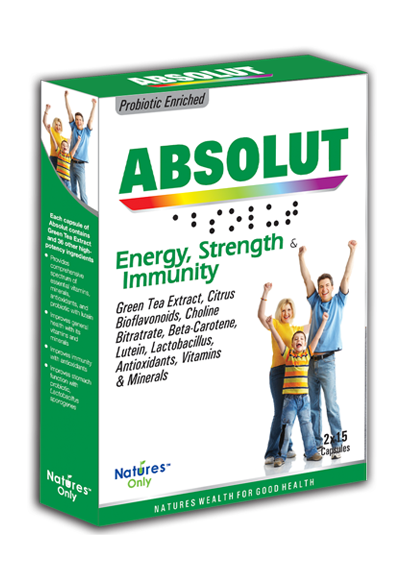 Absolut contains all the ingredients that are required for a good health. It contains green tea extract and 36 other very essential vitamins and minerals, probiotic Lactobacillus sporogenes, lutein and beta-carotene These ingredients are required for a healthy heart and cardiovascular system. Green tea extract is well-known for its immune function and antioxidant action which work against stress, proneness to many diseases. 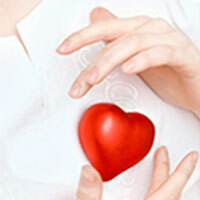 It has established action against the carcinogenic potential of many environmental pollutants.